Our Atlanta meeting was a success! 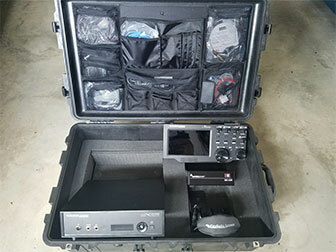 Plans were discussed, equipment sorted, and we began the process of inventorying, packing, and transferring our equipment to our shipping container. 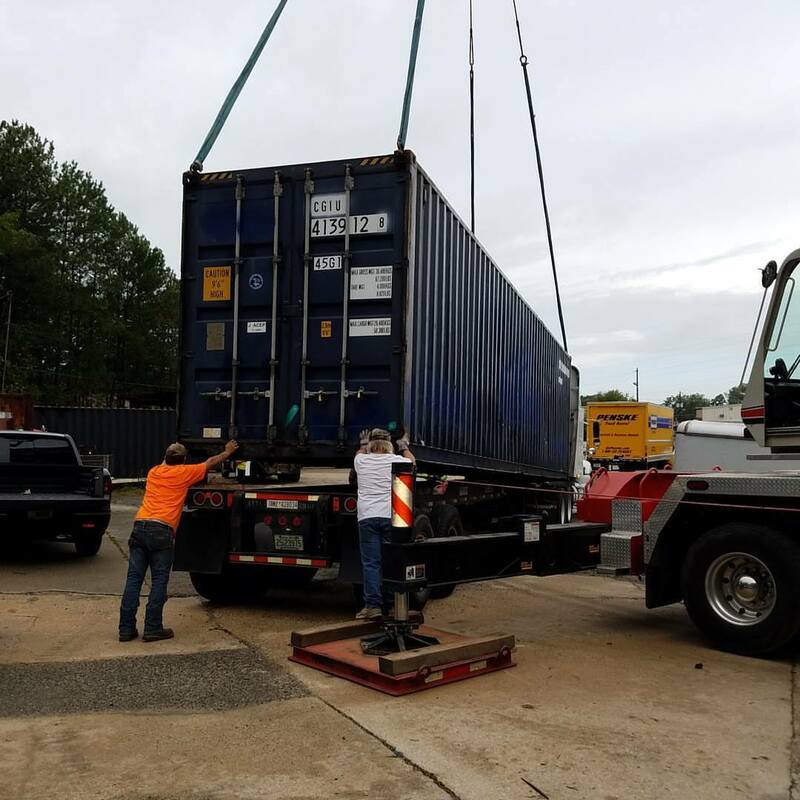 Packing of the container is now complete and the container has been sealed, picked up by a truck, and taken to the port of Savannah for placement aboard a container ship to begin its journey to Punta Arenas, Chile. Our next major event will be our team meeting in Atlanta,GA from September 7 through September 10. Eighteen of our twenty team members will be able to attend. We have a full agenda of topics to discuss, plus we have work to do testing, arranging and packing some of our gear. One of our major assembly and testing projects will be the EME gear. We need to assemble the antennas, set up the complete stations and do some on the air testing. Thereafter, the antennas will be left partially assembled to speed up getting our EME stations up and running on Bouvet. We are especially happy that our team members from Japan, Norway, Sweden, Hungary, and The Netherlands can join us. It will be a busy weekend. Each Flex station will be packed in this manner. We have purchased our airline tickets, and will arrive in Santiago, coming from Norway, Sweden, Hungary, The Netherlands, Tajikistan, Canada, and the United States. It’s a 3 1/2 hour flight from Santiago to Punta Arenas, where we will begin arriving on the evening of January 10, 2018. We will fly across the Drake Passage, board our ship at King George Island and plan to sail for Bouvet Island on January 13. 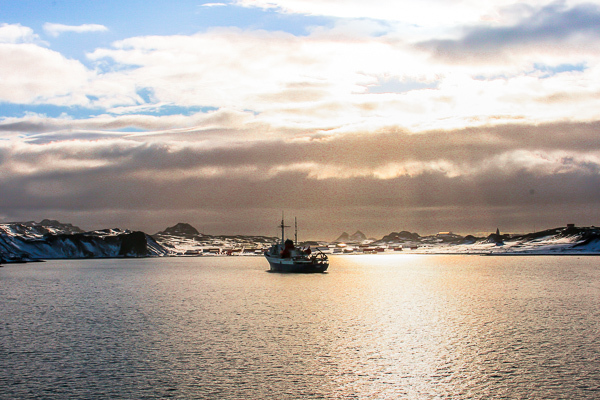 Depending on the winds and sea conditions, it will be a 10 to 12-day sail to Bouvet. Our earliest arrival date will be January 23. Time to get ashore is weather dependent. As soon as the wind, sea conditions and visibility allow, we will begin our helicopter flights to the island. King George Island in the South Shetlands. 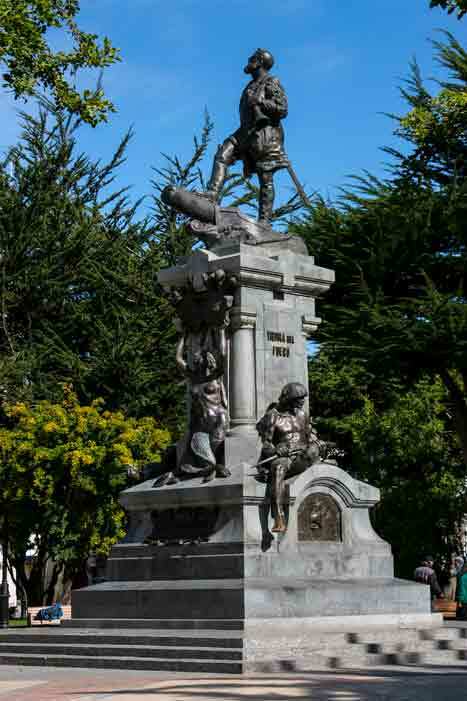 The statue of Ferdinand Magellan in Punta Arenas, Chile. 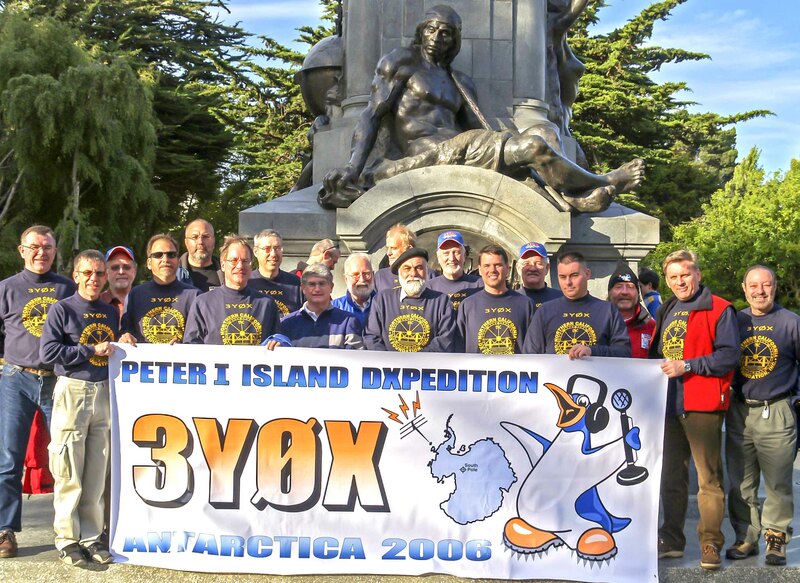 The 3YØX Peter I DXpedition team in front of Magellan’s statue.